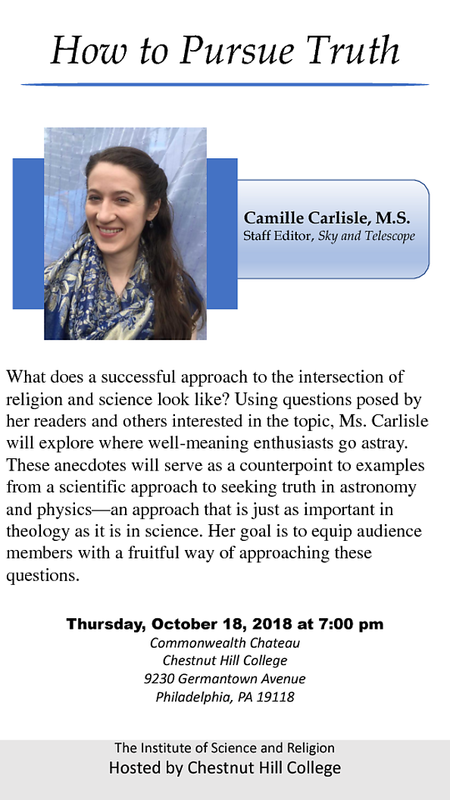 Come join us at 7pm on October 18th! Free Will Donations are accepted and very much appreciated. Light refreshments will be offered.